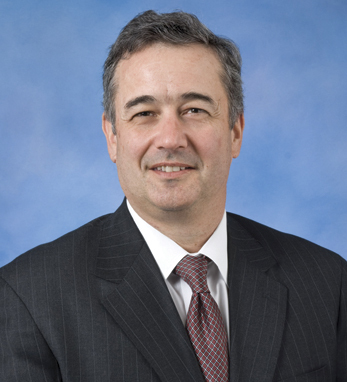 Christopher D. O’Leary is executive vice president and COO International at General Mills. Chris spent 17 years at PepsiCo, Inc. before joining General Mills in 1997 as vice president, Corporate Growth. In 1999, he was elected a General Mills senior vice president and named president of the Betty Crocker Division. He then held the position of president of the Meals Division from 2001 to 2006, and was assigned to his current role in June 2006. Chris is a director of TDS Telecom Inc., and co-chairman of the World Economic Forum Consumer Steering Board Committee. Chris and his wife, Julie, have four children, Kevin, John Patrick, Lexi and Joe, and reside in Edina, Minnesota.